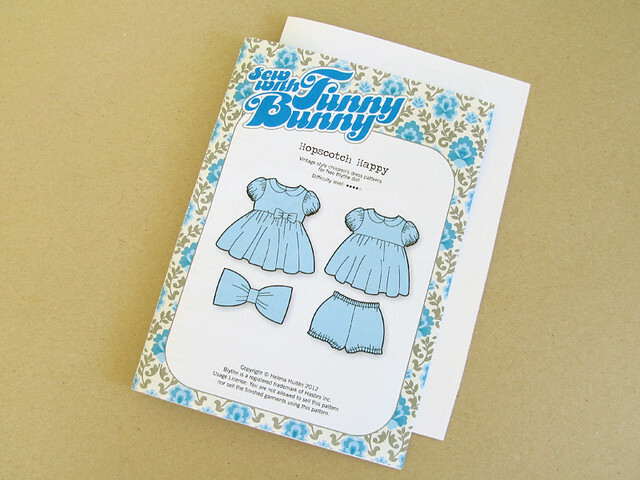 Sew with Funny Bunny is my doll sewing pattern line for Neo/Kenner Blythe! With Middie and Emerald Witch patterns planned as well, in the future. 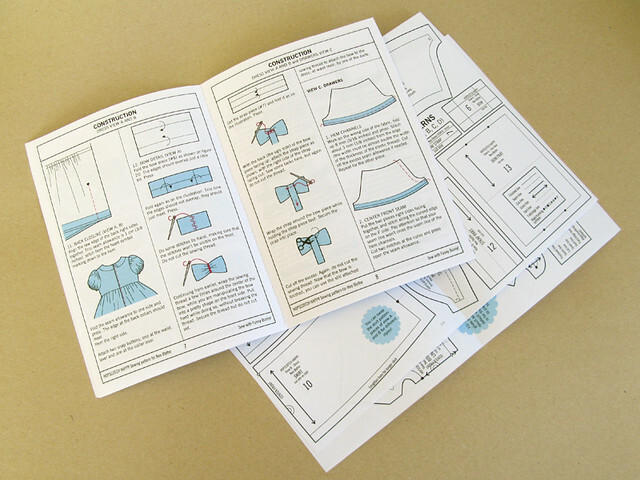 Every pattern set consists of a graphic intense booklet with clear illustrations of moments of constructing and the patterns itself on separate paper. There are two different license types and it applies to all the available patterns. In the shop you are given the option to choose license type that will suit your needs best. Click on the links below to read about the license types. 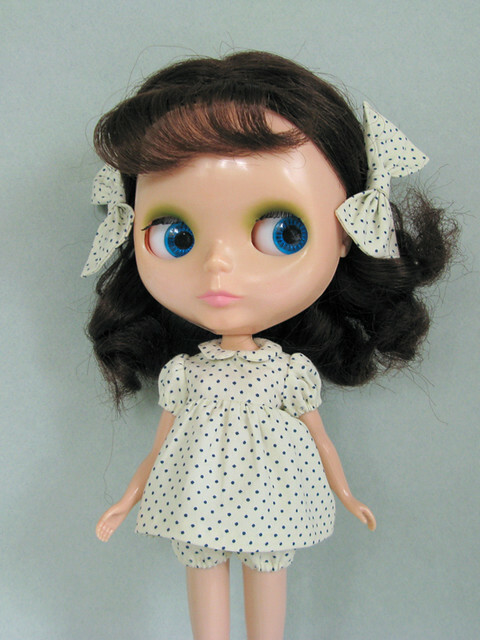 These photos are from Flickr tagged with the tag sewwithfunnybunny. Add this tag to your photos on Flickr if you want to see your work featured here! Here is also an old article, I am keeping it here because you can get a lot of useful information from there.